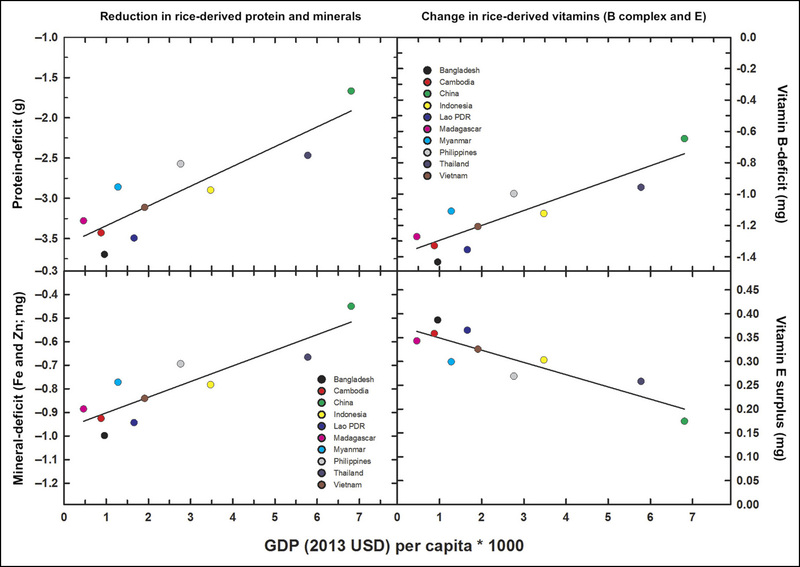 Of course, all these countries might get richer and stop relying on rice so much. 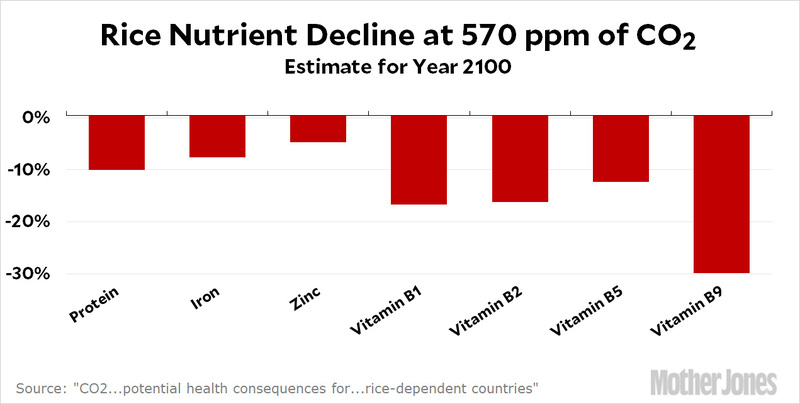 Alternatively, maybe the boffins in the DNA labs will construct new rice varieties that get more nutritious at higher CO2 levels. Or maybe lots of people will die. You never know.